10 of the Best Inverter Specials Perth WA. REMARKABLE INVERTER SPECIALS YOU CAN’T IGNORE. 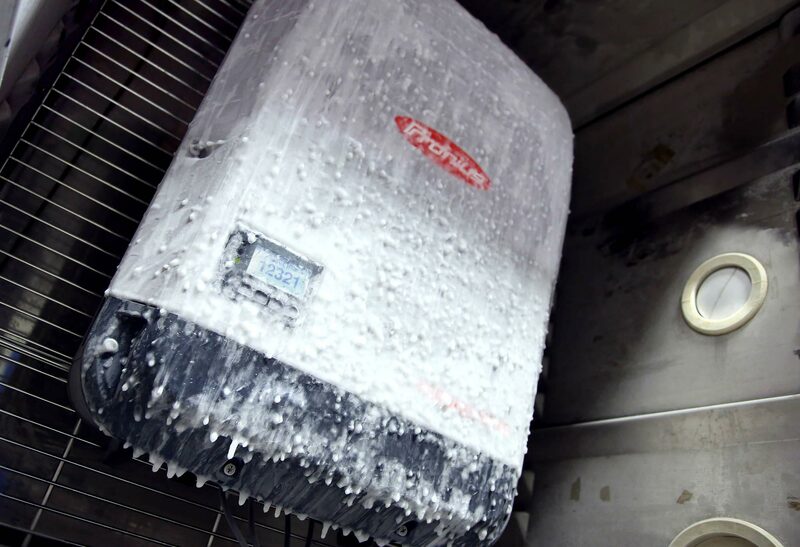 Has your old solar inverter failed? Then replace it with only the best and get more life, more power and even greater production insight thanks to the latest cutting-edge technologies inbuilt by industry-leading brands Goodwe, Huawei, Fronius and SMA. Save on the world’s biggest inverter brands. Exceptionally BIG deals. 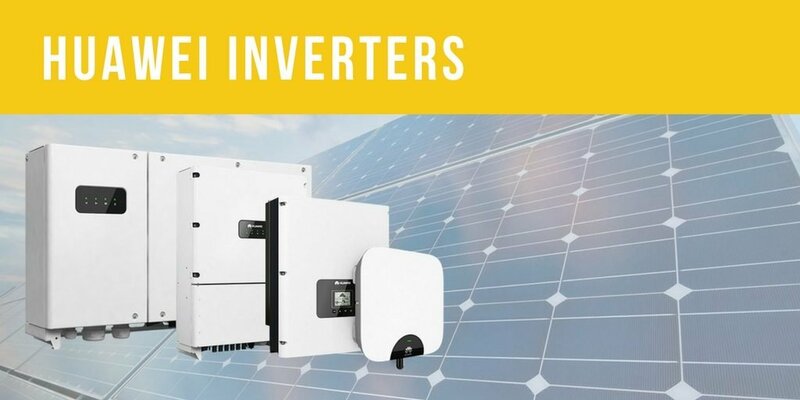 These exclusive Huawei, Fronius and SMA inverter specials come with FULL INSTALLATION included as a compatible replacement to your existing inverter, Perth metropolitan area Western Australia. No hidden extras guaranteed. Full diagnostics of your existing system fault (to make sure you aren’t paying for something you don’t need). 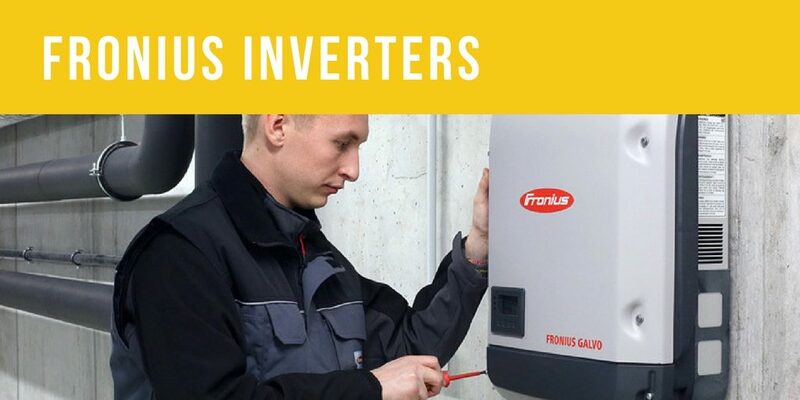 Supply and installation of your preferred inverter Fronius or SMA. Onsite commissioning including WiFi setup. Remote commissioning at set intervals ensuring adequate operation and performance. Warranty extension activation (if applicable). Perth Solar Warehouse service warranty to match the maximum product warranty of your inverter. Perth Solar Warehouse lifetime remote assistance and support. 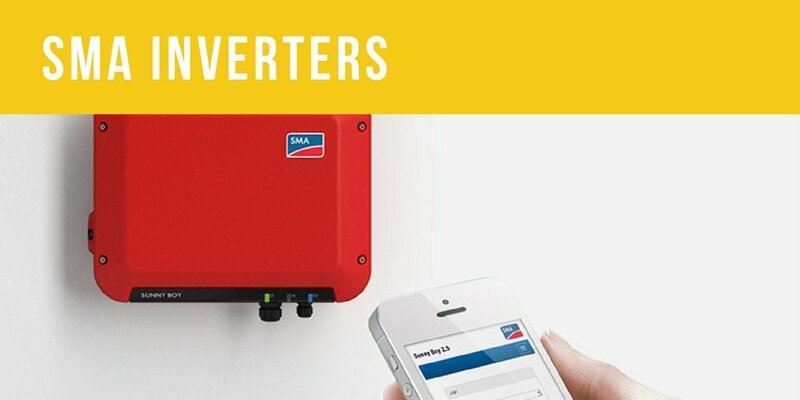 Perth’s best inverter specials are just below, keep scrolling. 5-yr manufacturer product warranty (10-yr available). ennexOS advanced energy management & monitoring. 5+5 (10-year) manufacturer product warranty. DC Coupled LG Chem battery input. DC Coupled Huawei battery input. 5 + 5 (10-year) manufacturer product warranty. Don’t worry it’s a common conundrum, that’s exactly why at Perth Solar Warehouse we have our own internal technical support to ensure you make the right decision. Simply contact (click here) or call 08 6355 6717 Mon-Friday, 9am-4pm to chat with a technical expert.